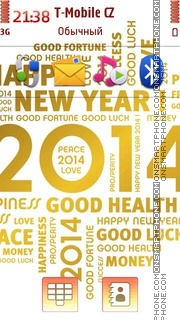 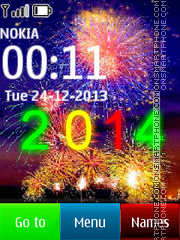 Amazing Nokia theme "New Year 2014" with beautiful interface. 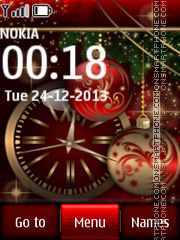 Free Nokia theme in red holiday colors. 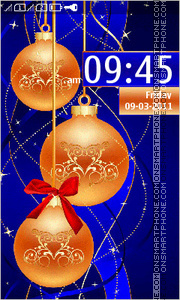 Free Christmas full touch theme for Nokia Asha. 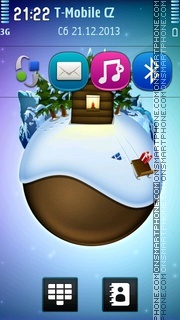 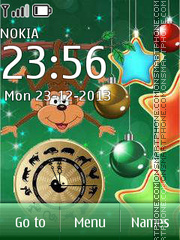 Enjoy this Nokia Christmas theme. 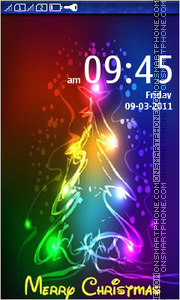 Free Nokia theme in holiday colors. 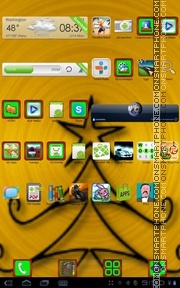 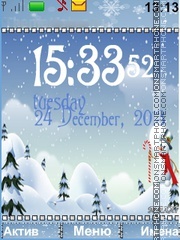 Nokia theme is compatible with all S60v5 smartphones. 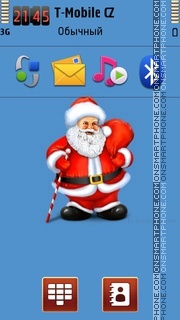 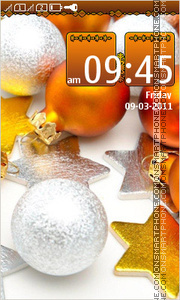 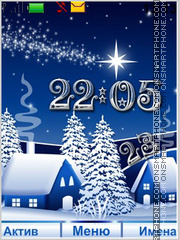 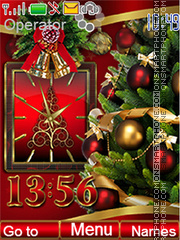 Christmas Nokia theme is compatible with all S40 phones. 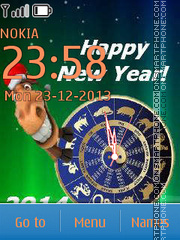 Nokia New Year theme with beautiful colors combination.